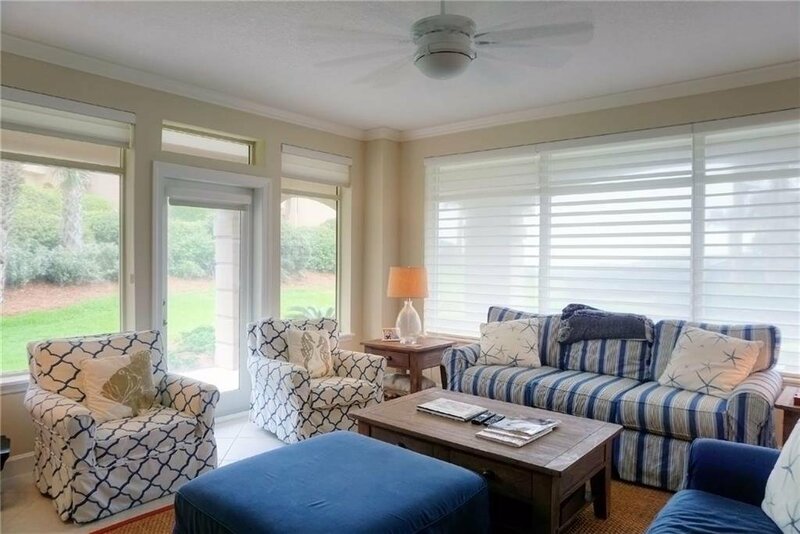 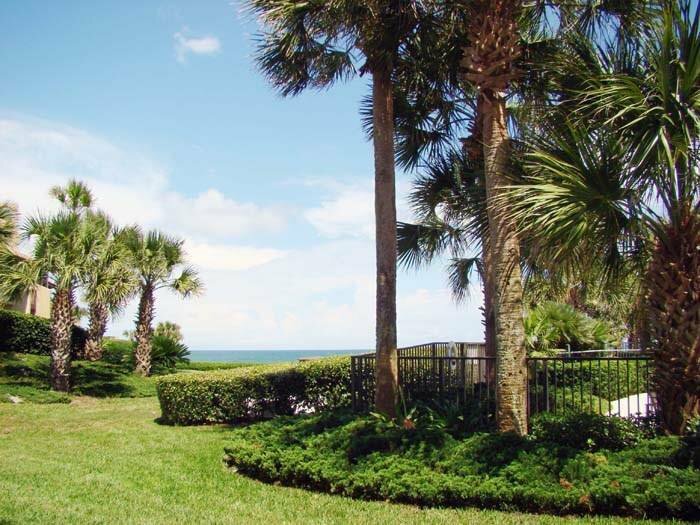 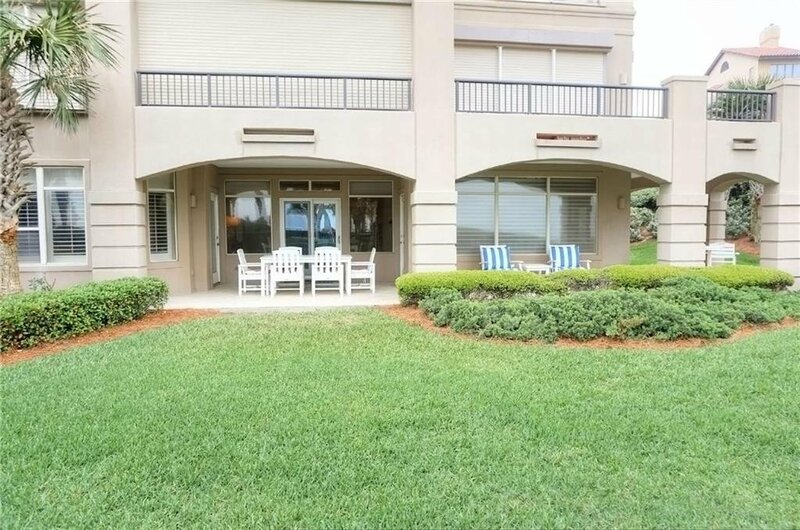 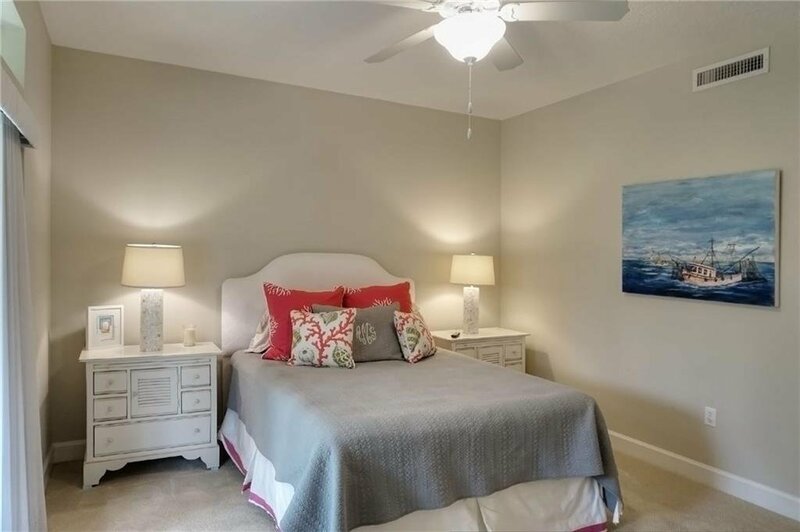 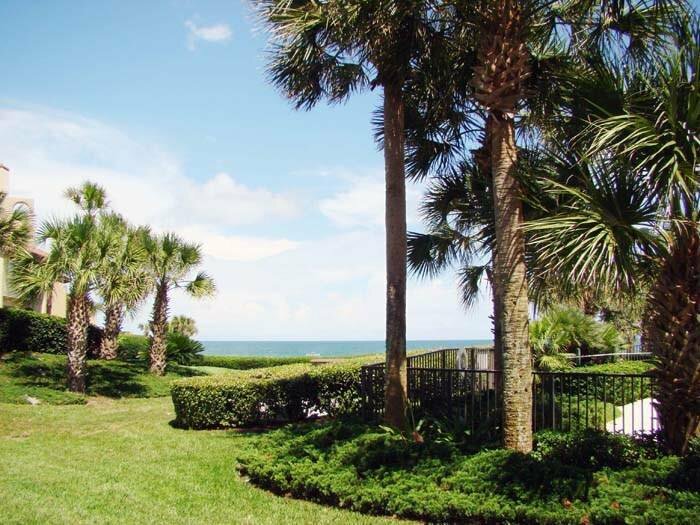 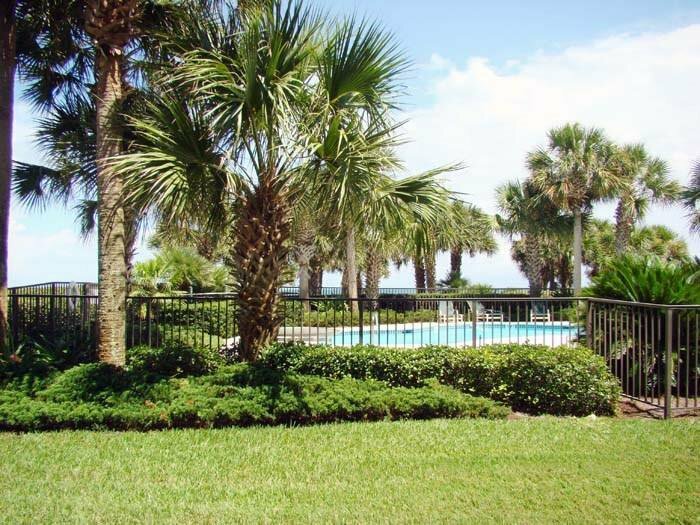 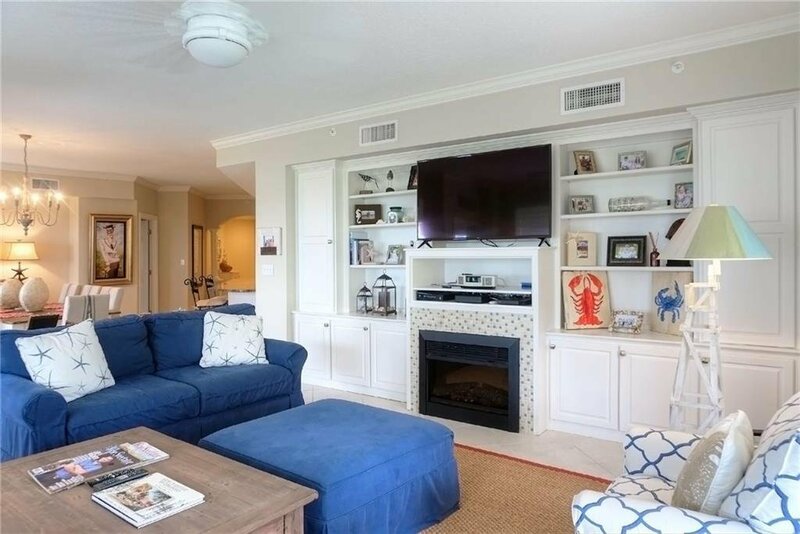 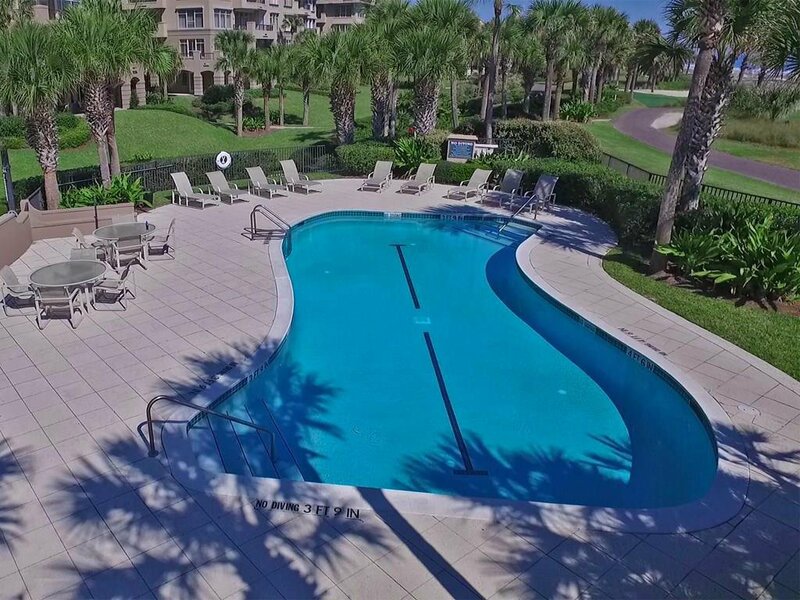 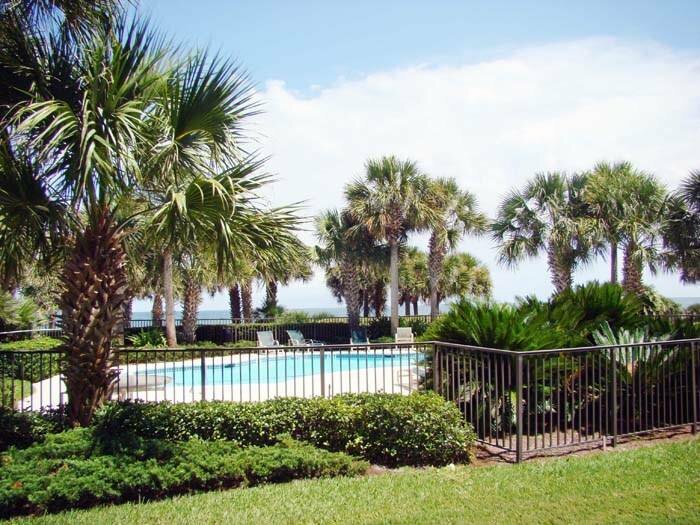 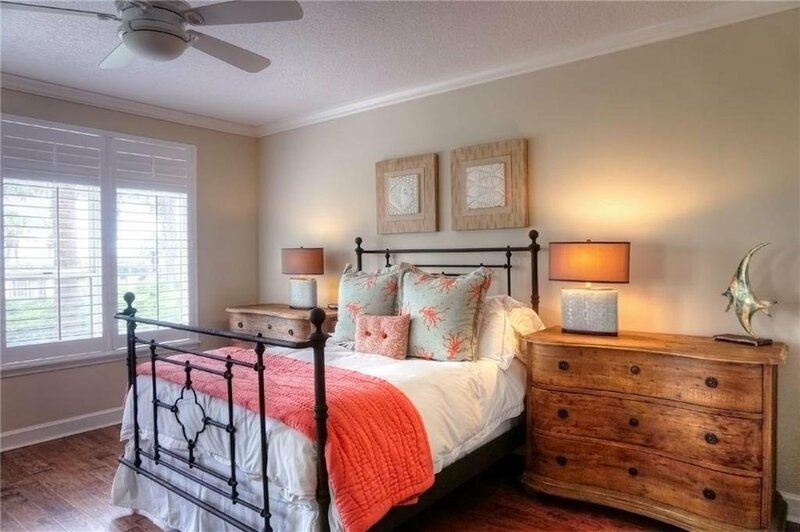 1st floor OCEANFRONT condo located on the south end of Amelia Island. 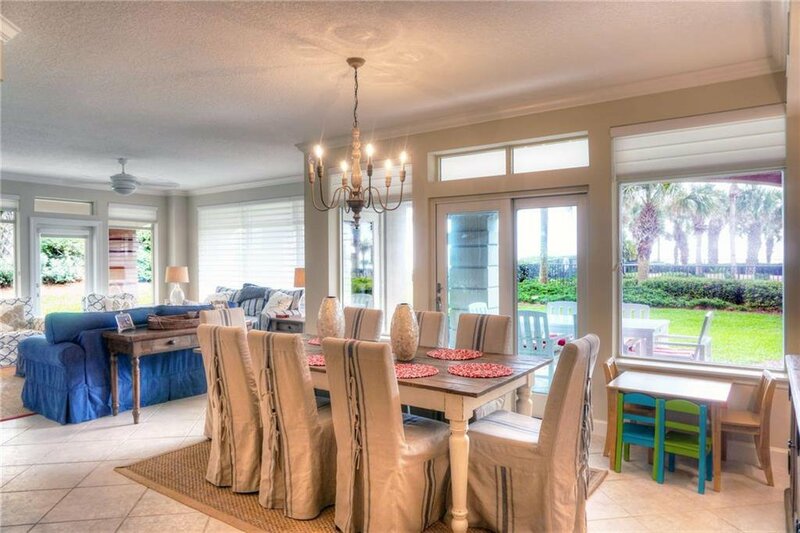 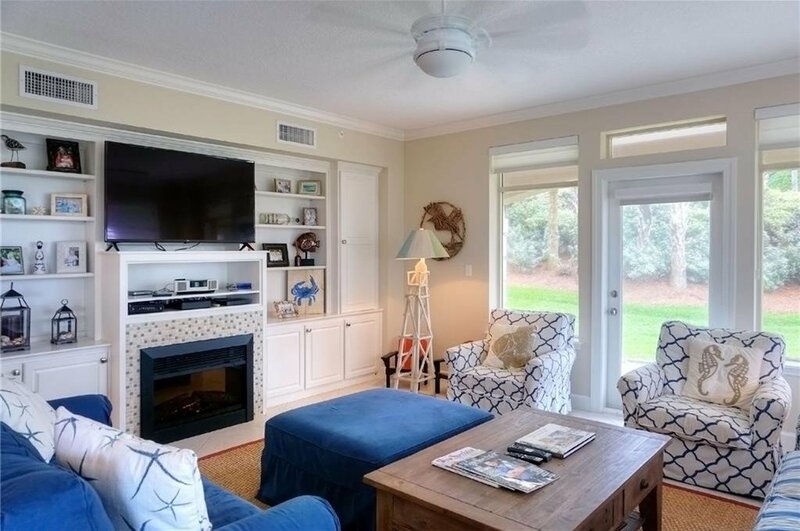 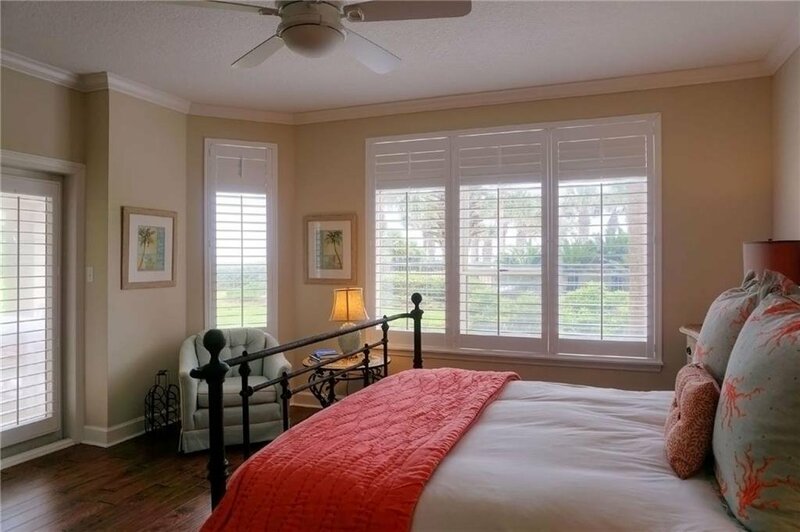 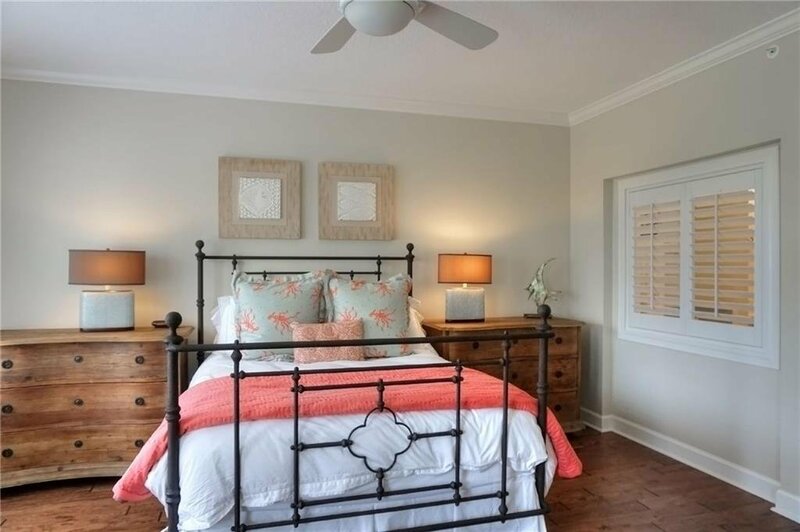 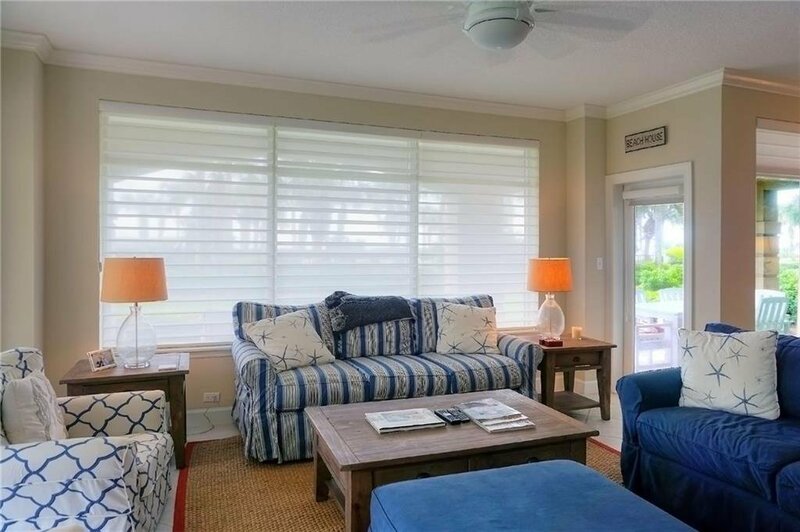 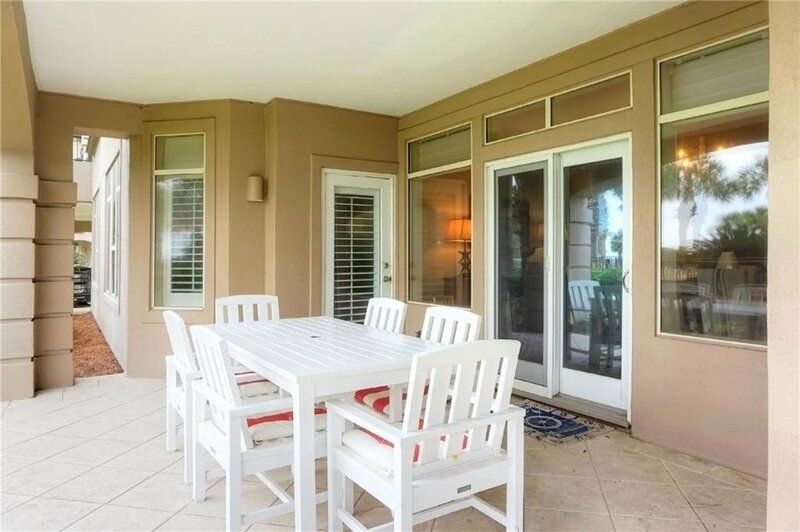 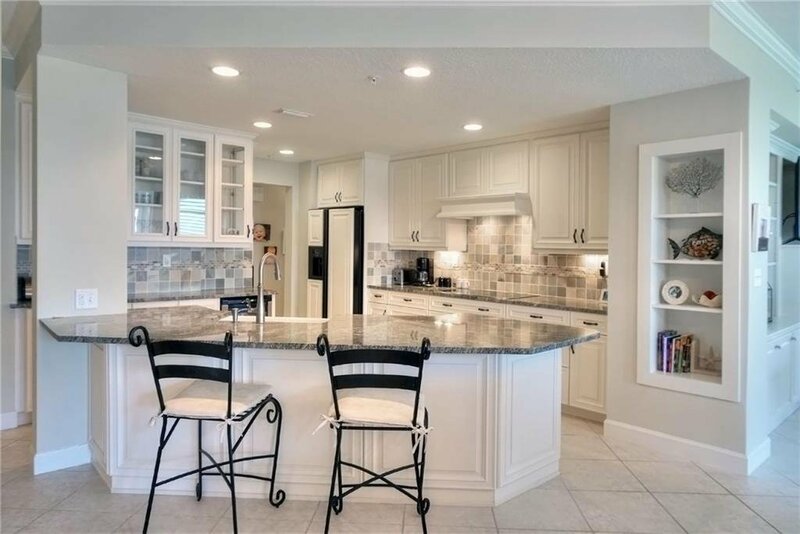 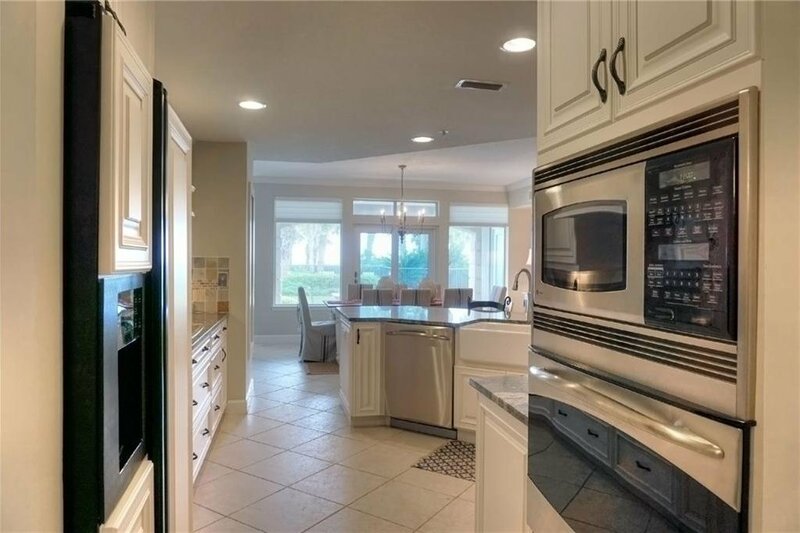 Recently remodeled, this 3BR/3BA villa provides luxury living at the beach. 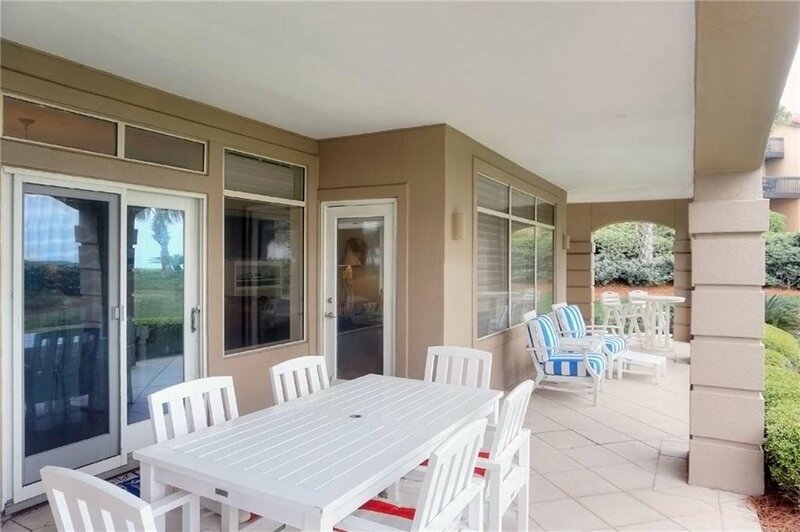 You can enjoy beautiful views from the HUGE wrap-around patio that spills out onto a manicured lawn, near the villa pool. 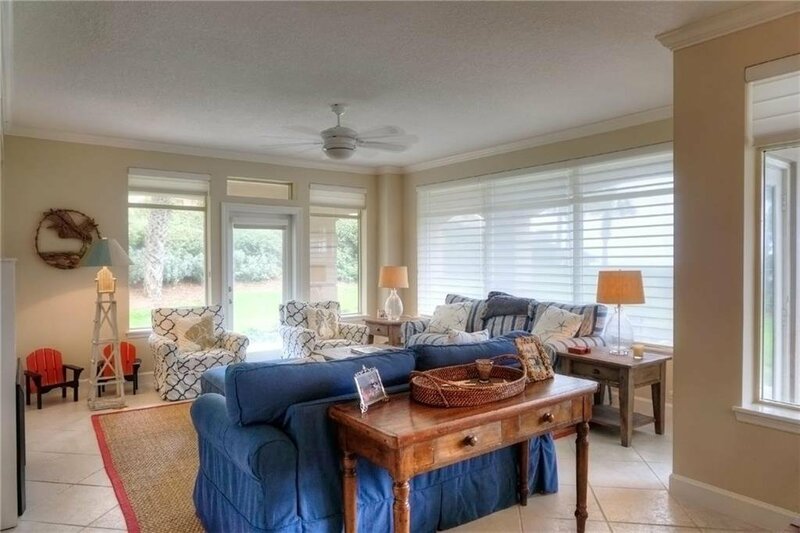 It is accessible from the living room, dining room, master bedroom and one guest bedroom, perfect for family gatherings or entertaining. 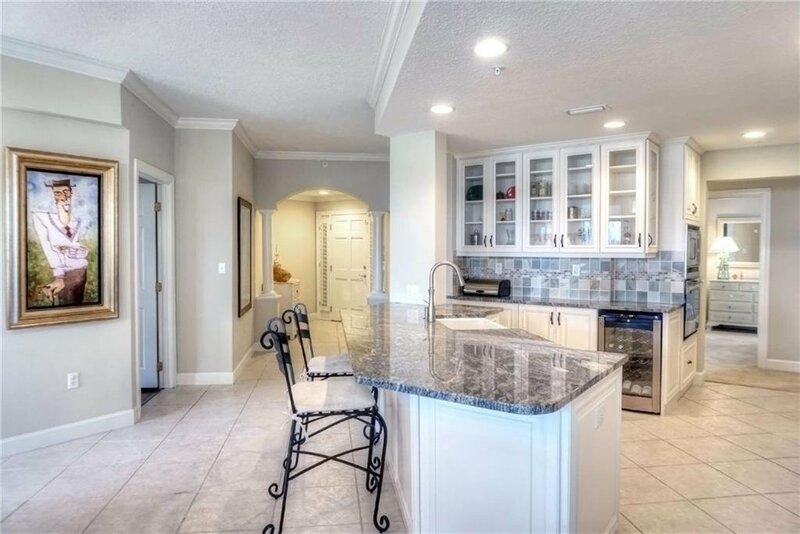 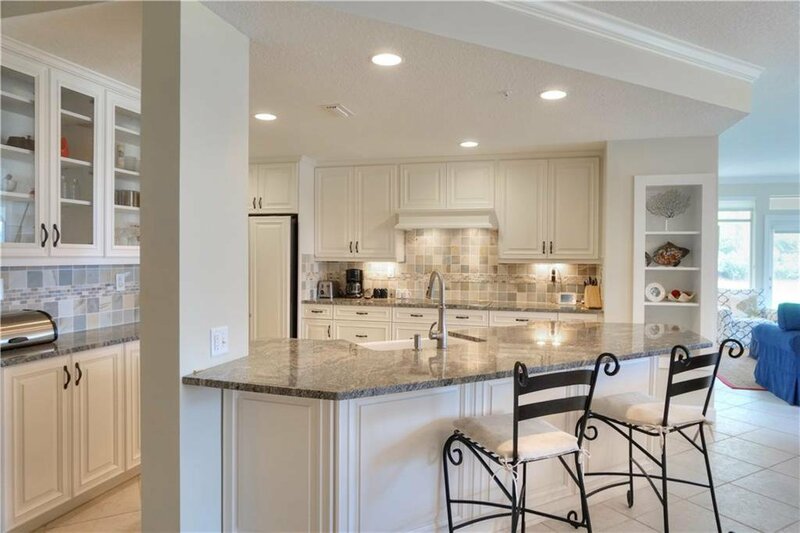 The kitchen has tile floors and is equipped with upscale appliances, custom cabinets and a breakfast bar. 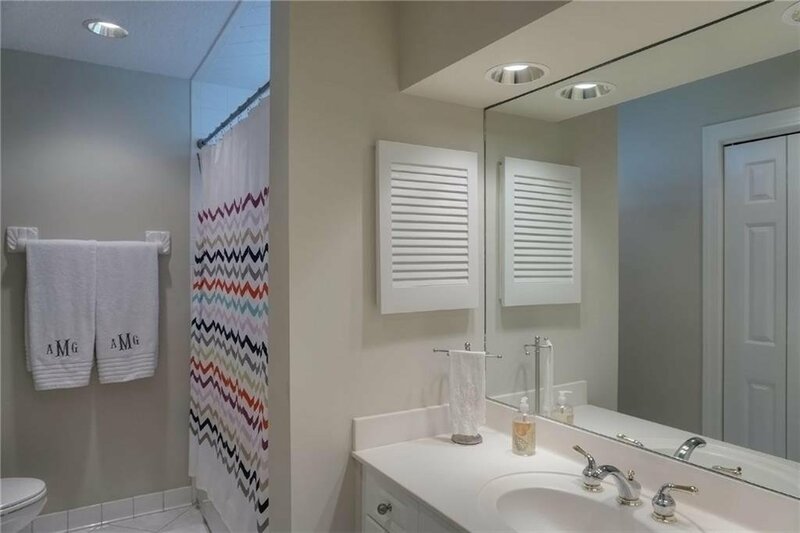 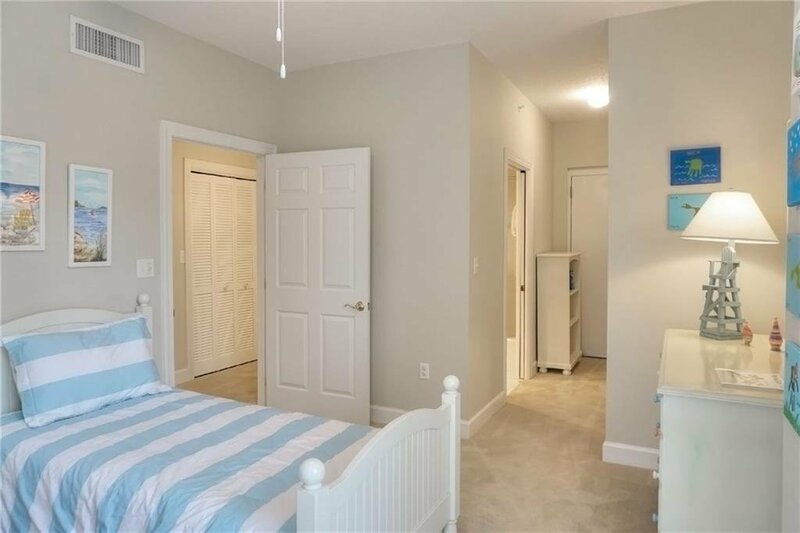 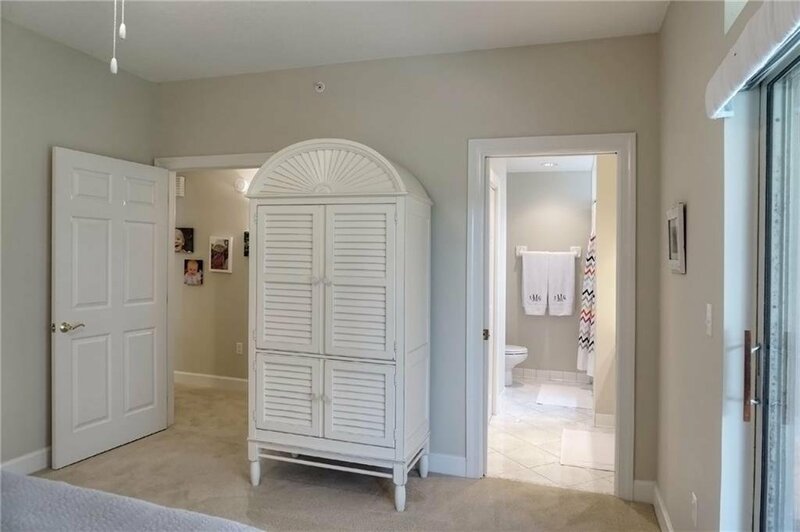 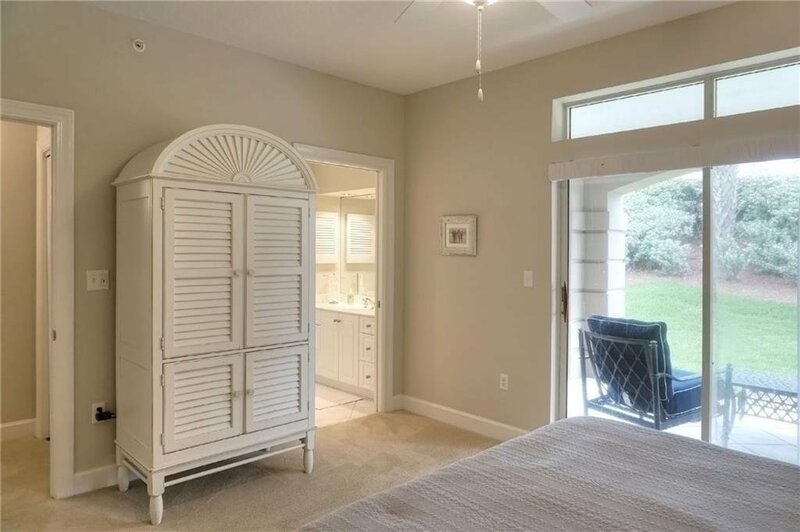 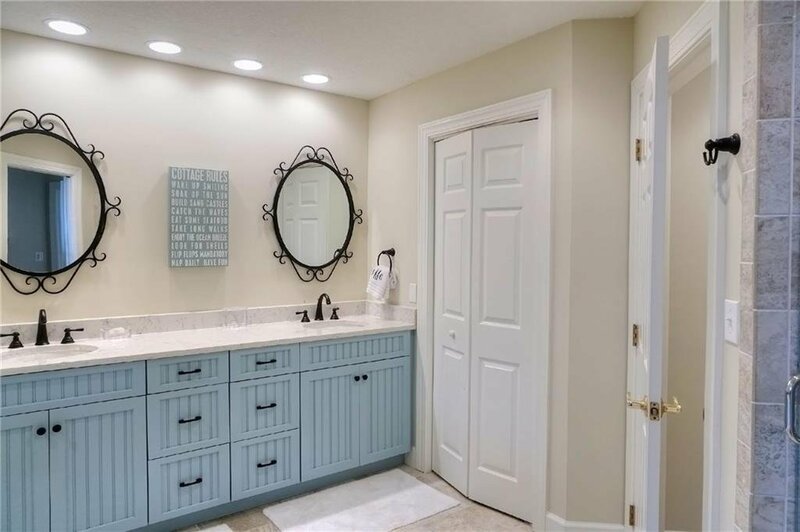 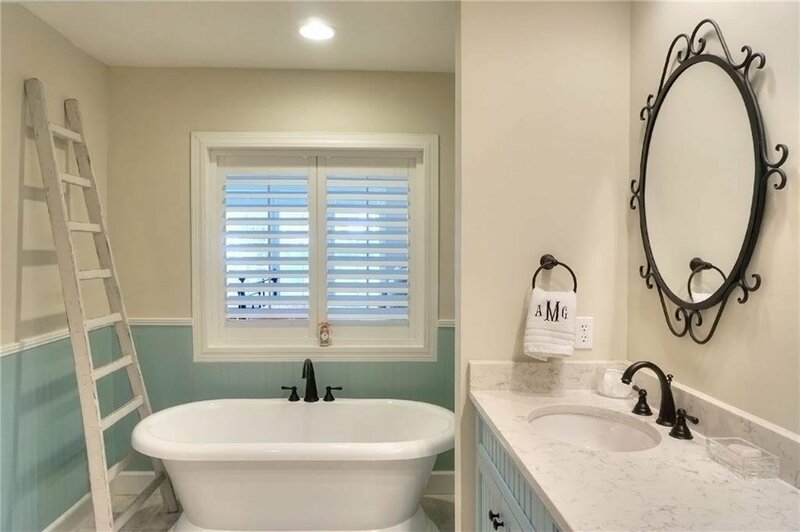 The master suite has a spa-like bath with a walk-in closet, stand-alone soaking tub and his/her vanity. 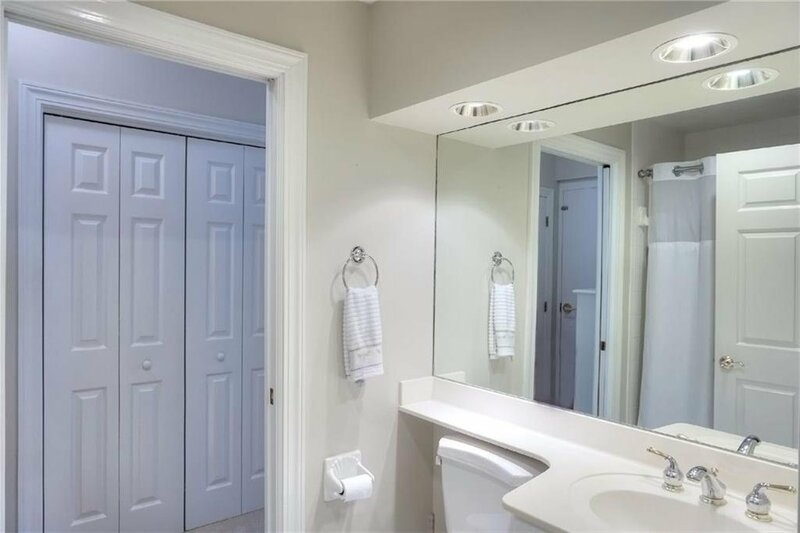 Guest rooms each have full baths. 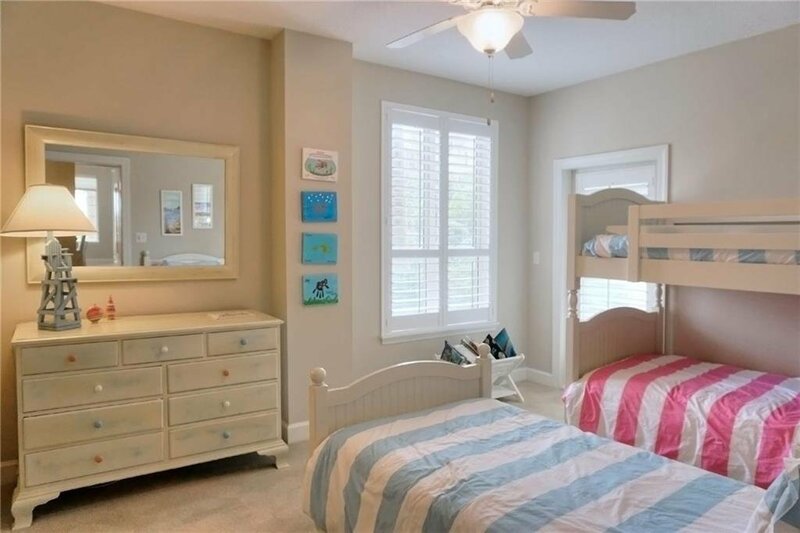 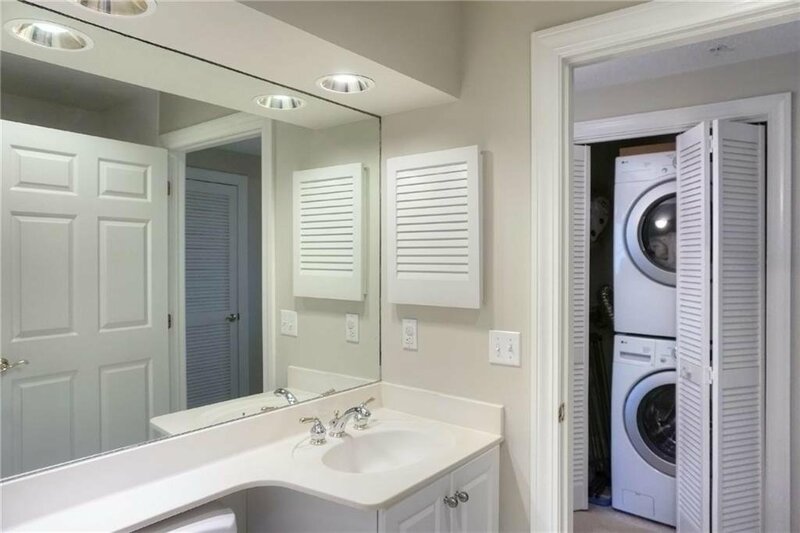 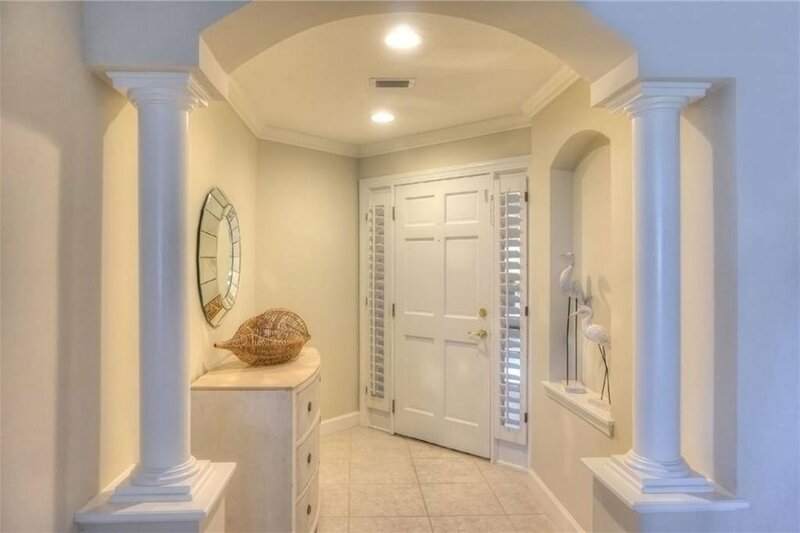 Other features include plantation shutters, columns, ceiling fans and extra storage space in the one car garage. 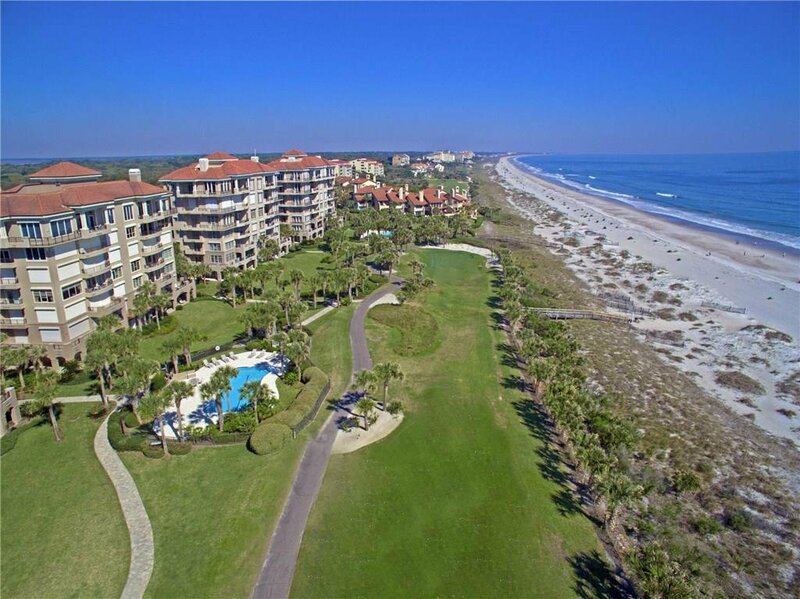 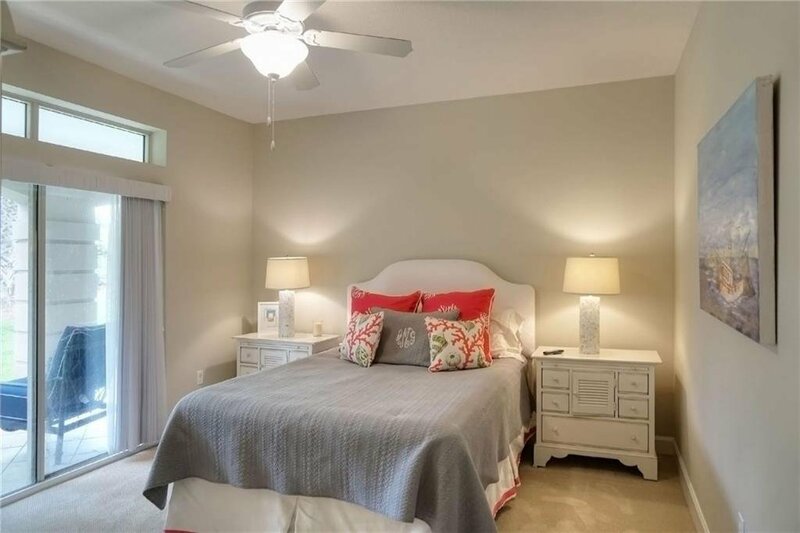 Piper Dunes has 2 units per floor. 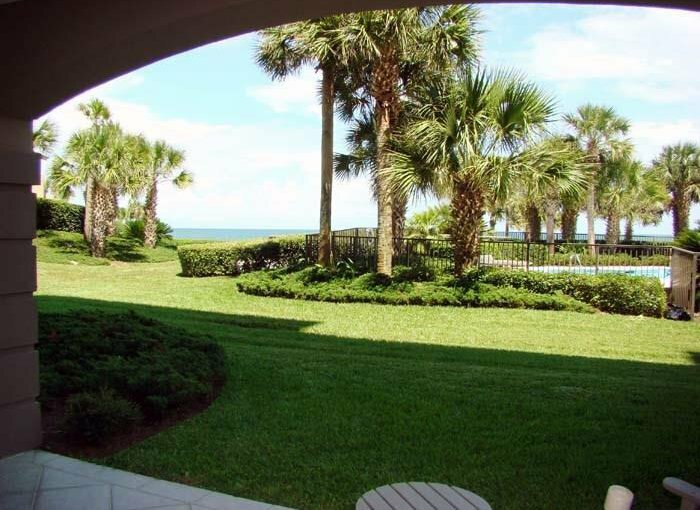 Listing courtesy of AMELIA ISLAND REAL ESTATE SALES.